Your bat will look nearly new by the time the Bat Doctor has finished with it. 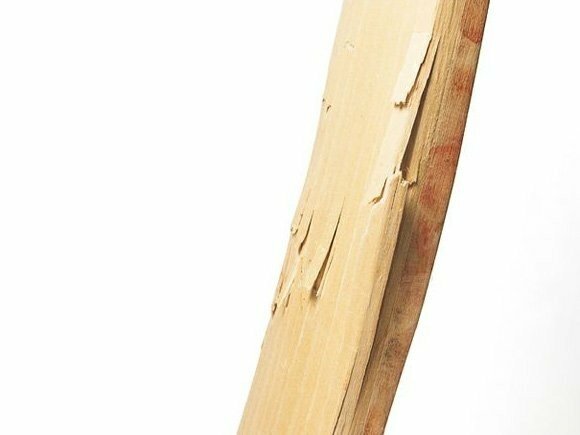 The All-Rounder Cricket Bat Doctor has repaired or knocked in over 5000 cricket bats, and there is no damage that he hasn't seen! Whether the damage is to the Toe, Edge or Shoulder of your cricket bat, he will cast his expert eye over your bat to try fix it. 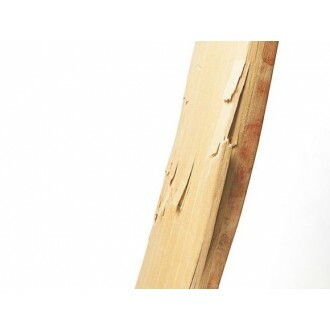 If the damage is beyond repair our Bat Doctor will advise you and a refund will be given on the Bat repair sale.